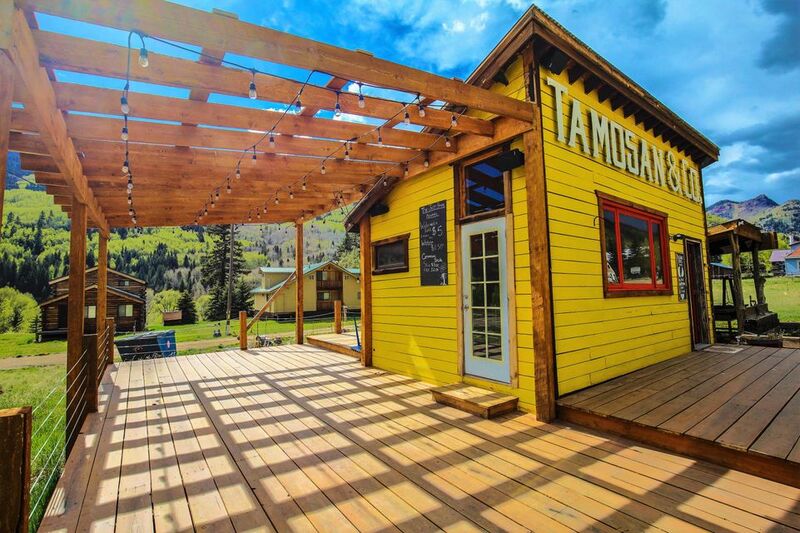 The quaint Colorado mountain town of Rico features a variety of historic and natural attractions. 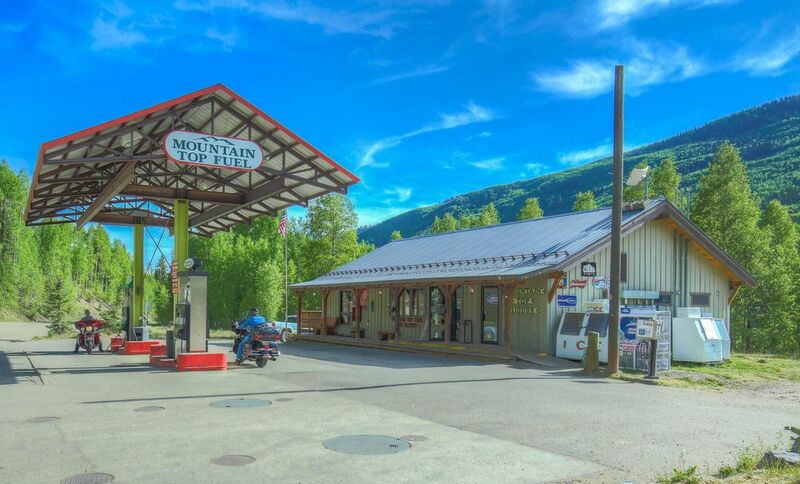 Residents enjoy camping, hiking, fishing, biking, and skiing. Types of real estate in Rico include single family homes, land, and commercial properties. 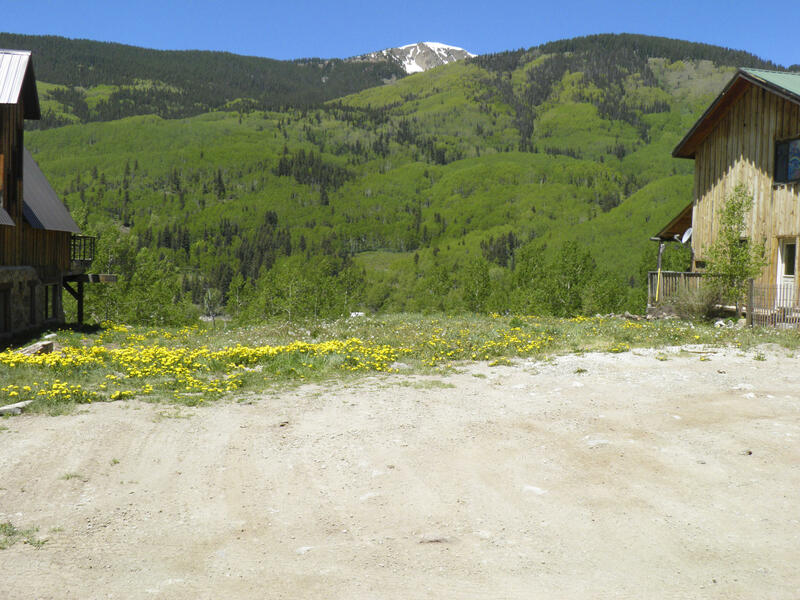 Browse current Rico, Colorado real estate listings below. You may also be interested in viewing current Ophir CO real estate listings. 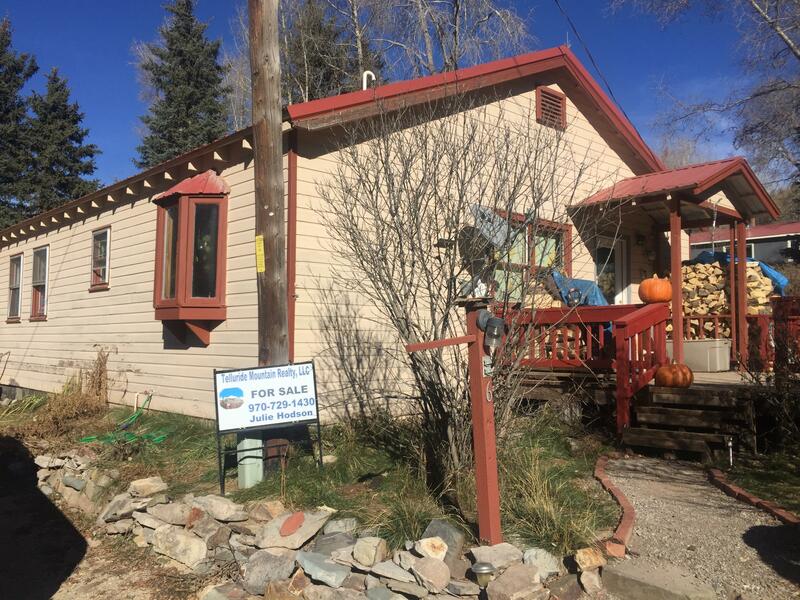 Contact Steve Catsman online or call 970-729-0100 with any questions about Rico or to schedule a private showing! 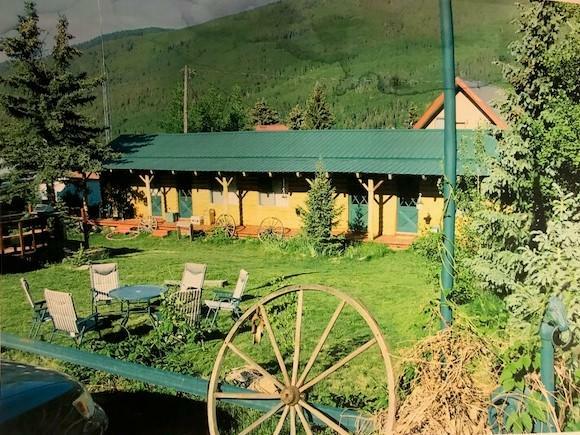 The Rico River Ranch, located in the heart of the Town of Rico, is walking distance to downtown amenities and abundant nature trails. 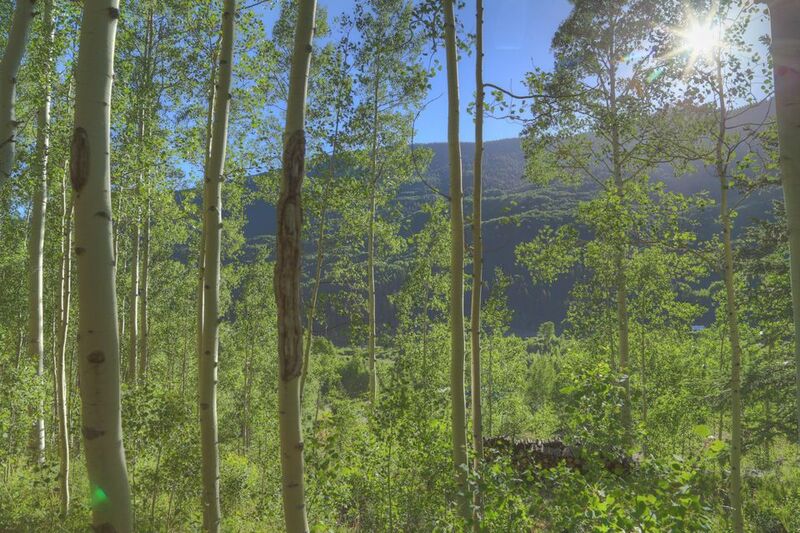 Located riverside on one the southwest's best kept secrets for fly fishing - The Dolores River. Situated at the end of the road, provides this four bedroom mountain residence, privacy and spectacular views of the surrounding mountain peaks. The main house, with expansive wrap around deck, possesses a two story wood burning fireplace in the great room with open floor plan to entertain family and guests. Two bedrooms and one full bathroom, mud and laundry / utility rooms compliment the main living level. 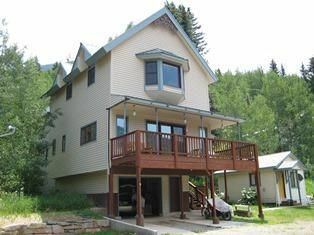 The second level contains a loft den / family game room with master bedroom, full bathroom with private deck overlooking the river. INCOME OPPORTUNITY in Rico. The converted ''Rico Motel'' is now available for purchase. Sitting on 6 town lots, is a three bedroom, two bath unit and three apartments consisting of one studio and two 1-bedroom apartments. Live in one unit and rent the rest or rent all the units. give a call today for a showing. Newly installed Furnace! 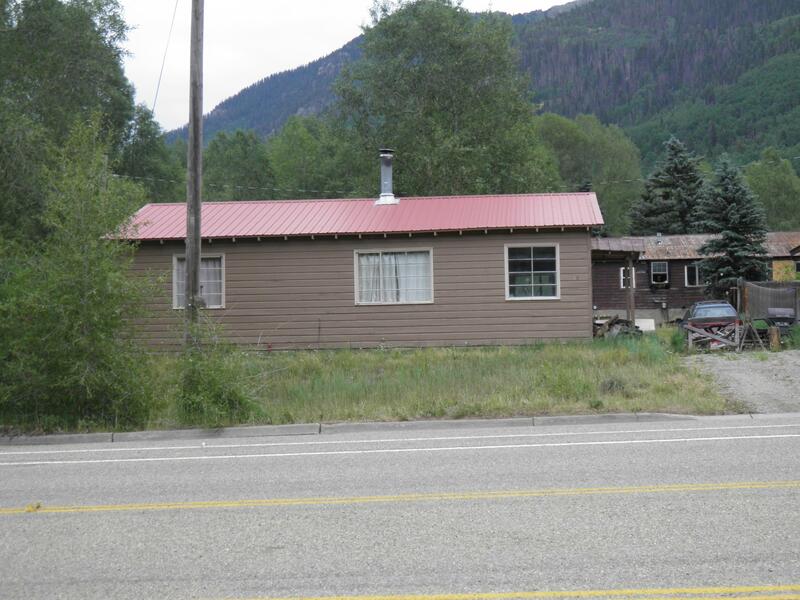 This 2 bed 1 bath home in Rico is a great opportunity with lot's of recent up grades. From all new double pane windows, new septic in 2015, a new water heater, new stove, and more, this cozy in town home is worth a look. 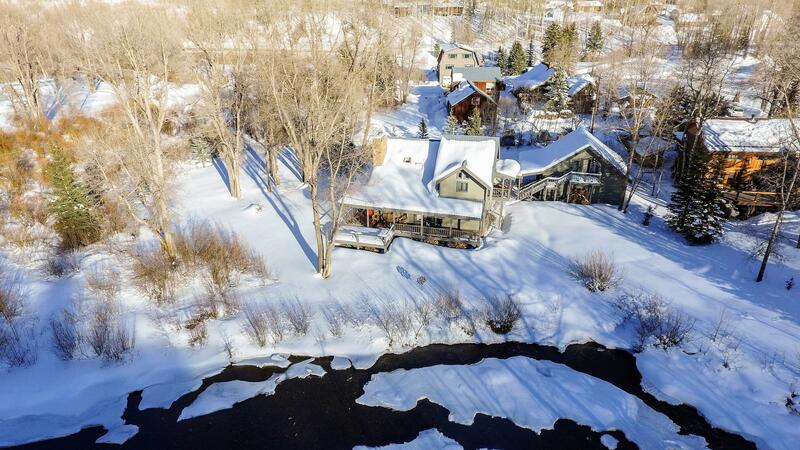 With very close access to the amazing nature that surrounds Rico, including the world class Dolores River, 121 N. Silver is again, a great opportunity. Give a call for a showing today. 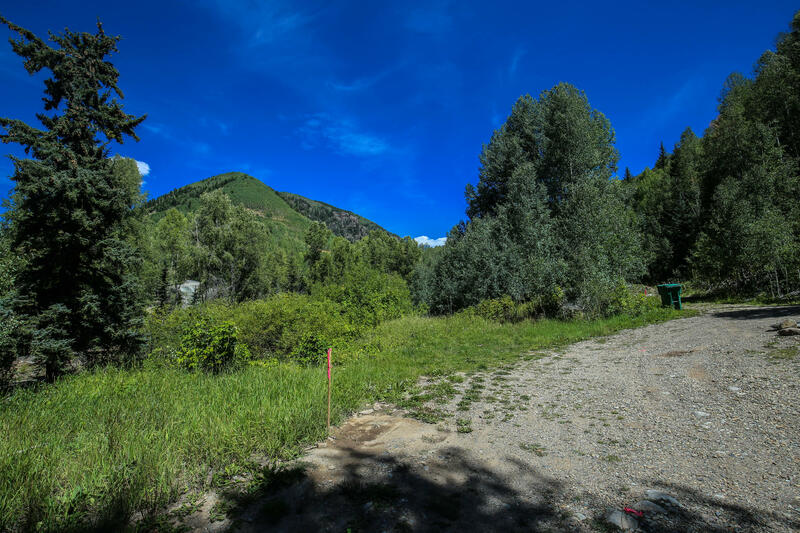 This is a great opportunity to buy a total of 7 Rico Town lots and build on an overlook in the trees. 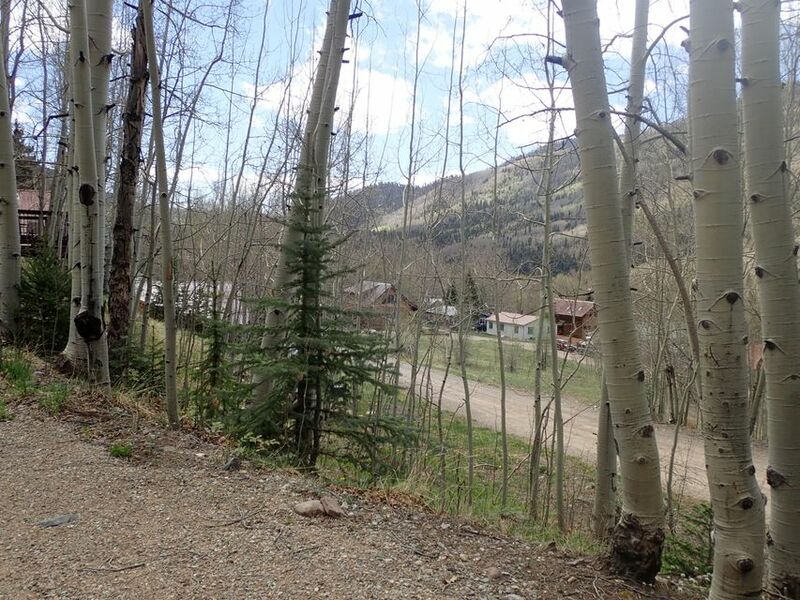 Situated on the south side of town this parcel gets great solar gain and is elevated above town. Lot's of options with this great value so come take a look today. This large 3 bed 4 bath Rico home was beautifully renovated and enjoys great privacy within town limits all on 4 town lots. 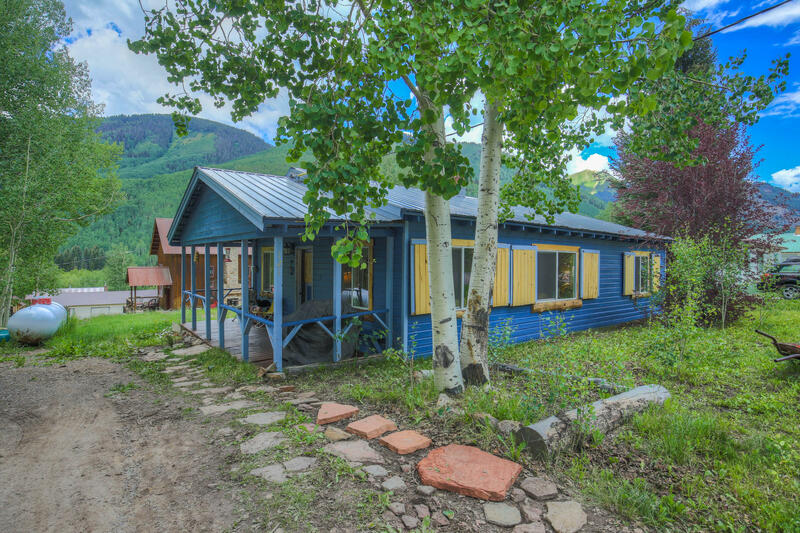 With a separate guest cabin this large property offers lots of space. Great views to the south and west will greet you on the wrap around porch. Truly a great opportunity in Rico so call for a showing today.